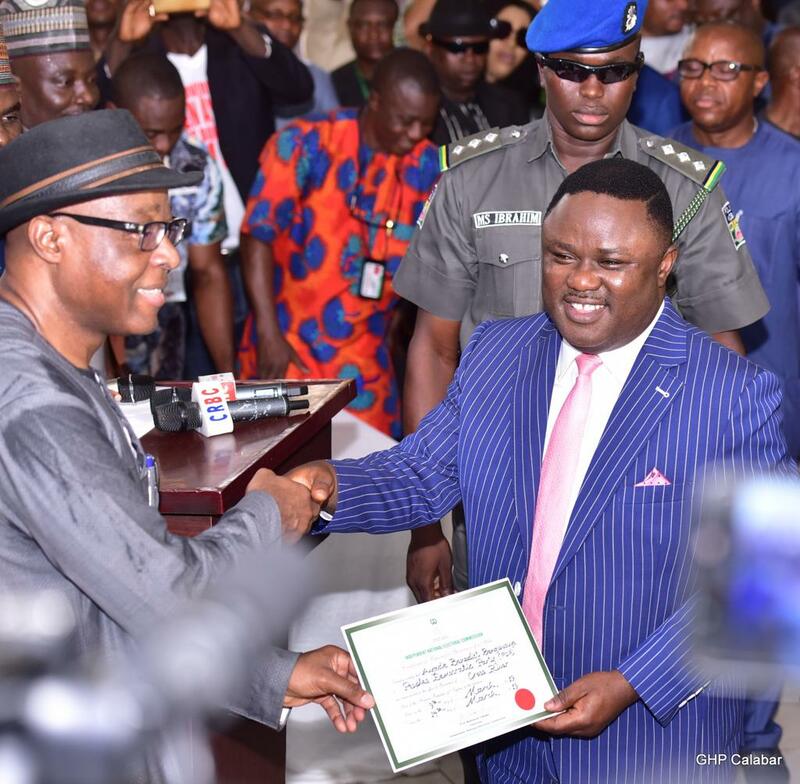 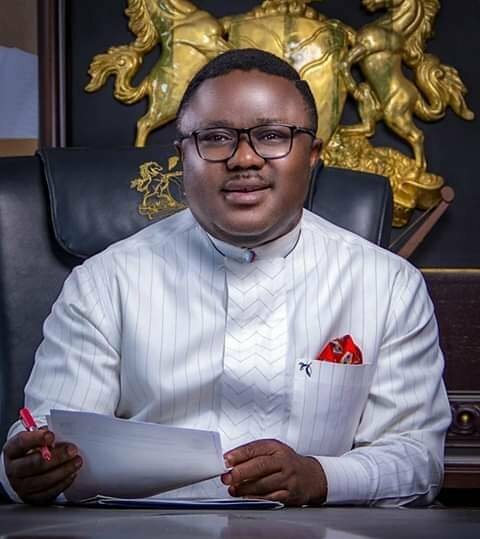 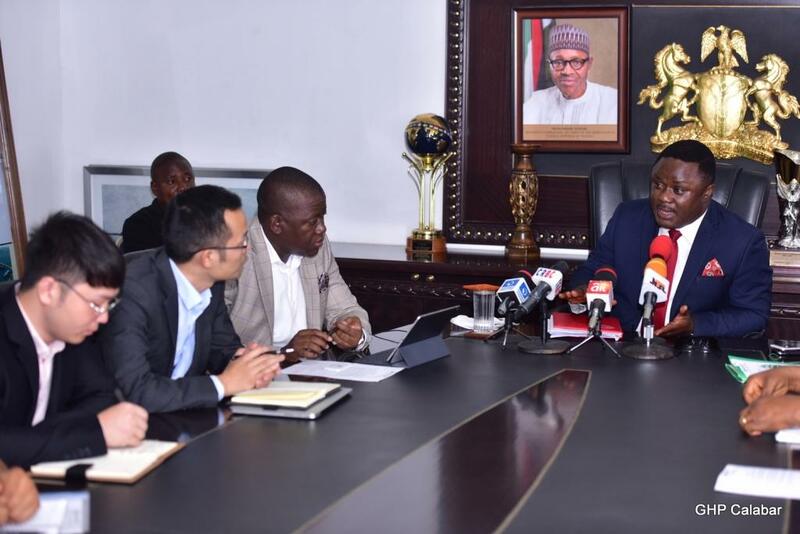 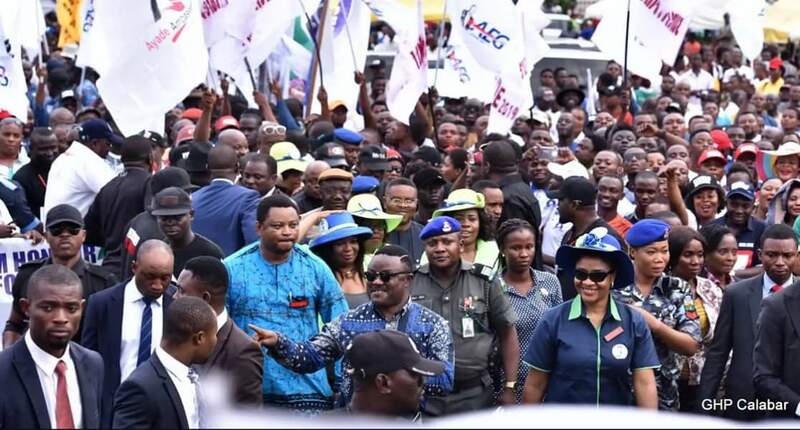 Join the Senator (Prof.) Ben Ayade Industrial revolution Project… Register below to join the SUPPORTERS database so we can identify and work with you. 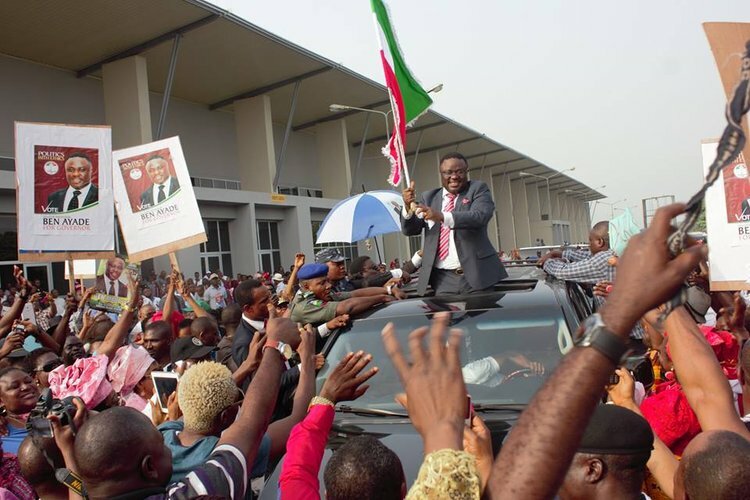 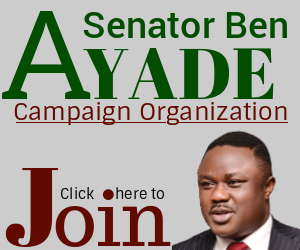 Also join Senator (Prof) Ben Ayade Campaign Trail. 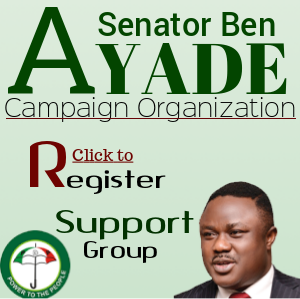 An online community of all support groups and social network users geared towards re-positioning Cross River State. 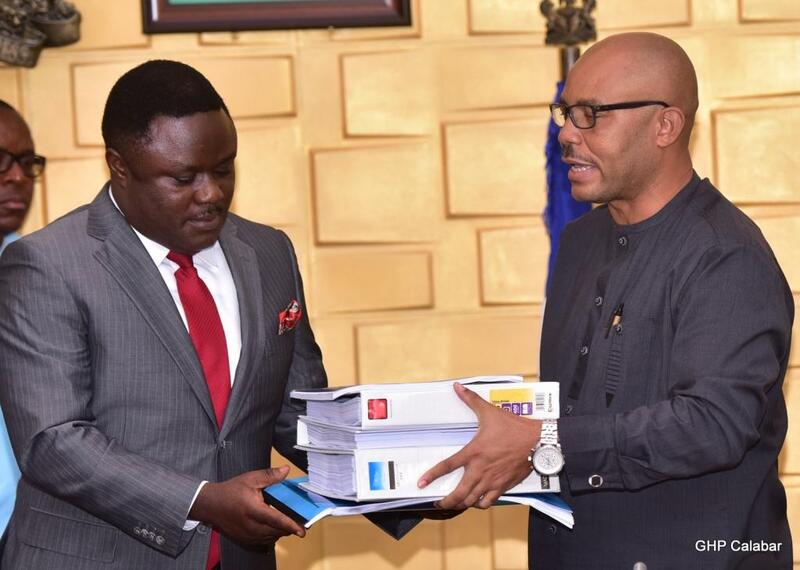 Join millions of Cross Riverians in discussions and share useful ideas in moving Cross River State and indeed Nigeria forward.